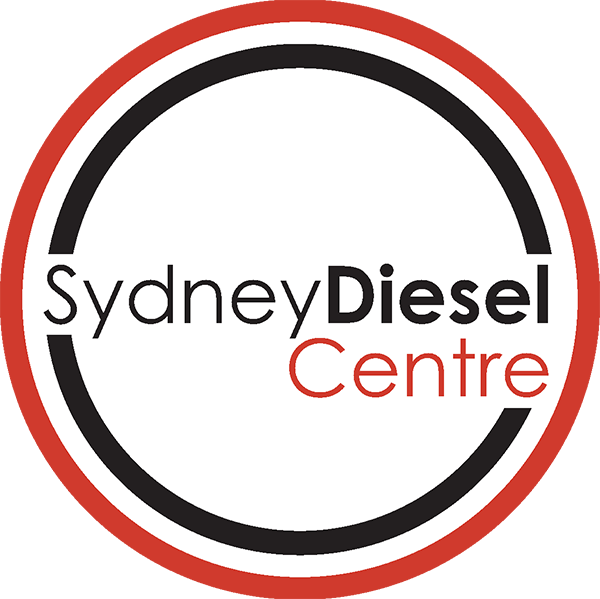 Sydney Diesel Centre’s services include diagnostics, servicing and repairs to diesel cars, trucks, motor homes, 4WDs, and turbo diesel engines. Is your vehicle blowing smoke? 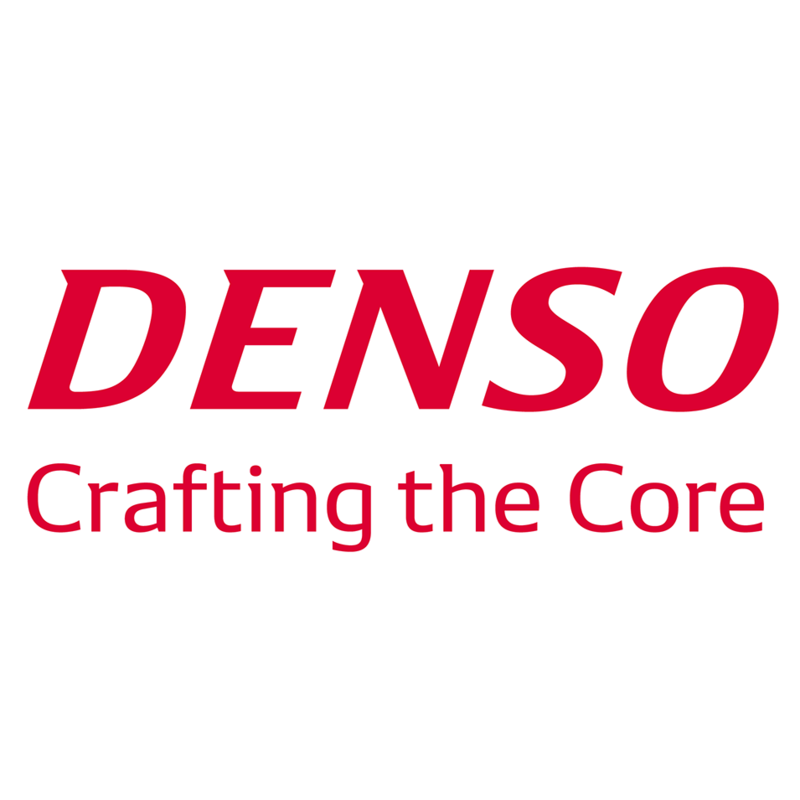 Are you losing power while driving or accelerating? Is power cutting out altogether? Do you see an engine light on? Is the vehicle hard to start? Does the vehicle use a lot of fuel? Do you need accessories fitted to your 4WD? Are you taking an extended trip with your campervan or motorhome? Have you misfuelled? 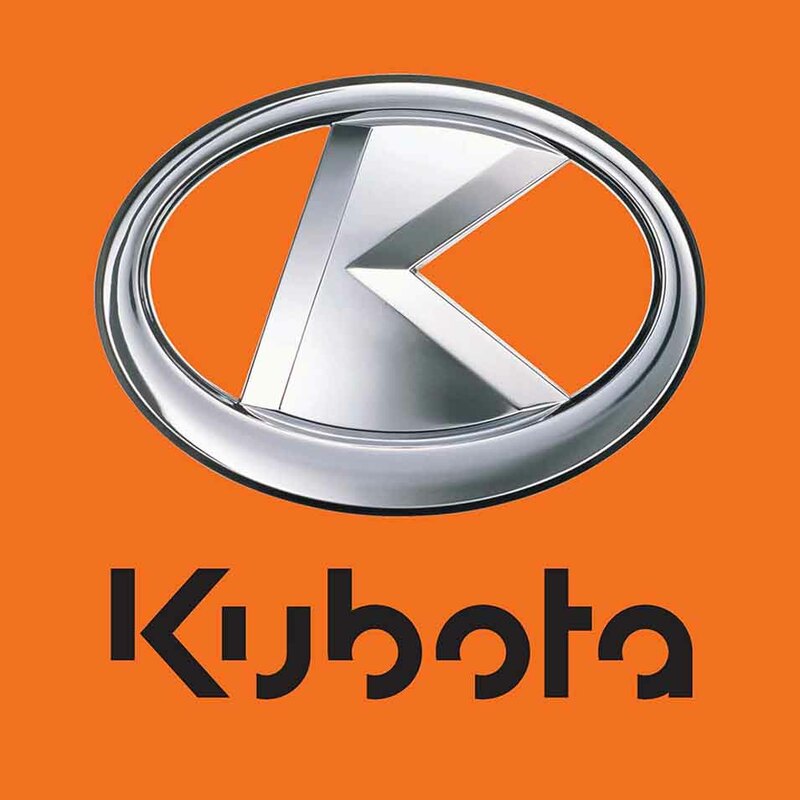 Do you require repairs to your engine or head gasket or need to replace your timing belt? 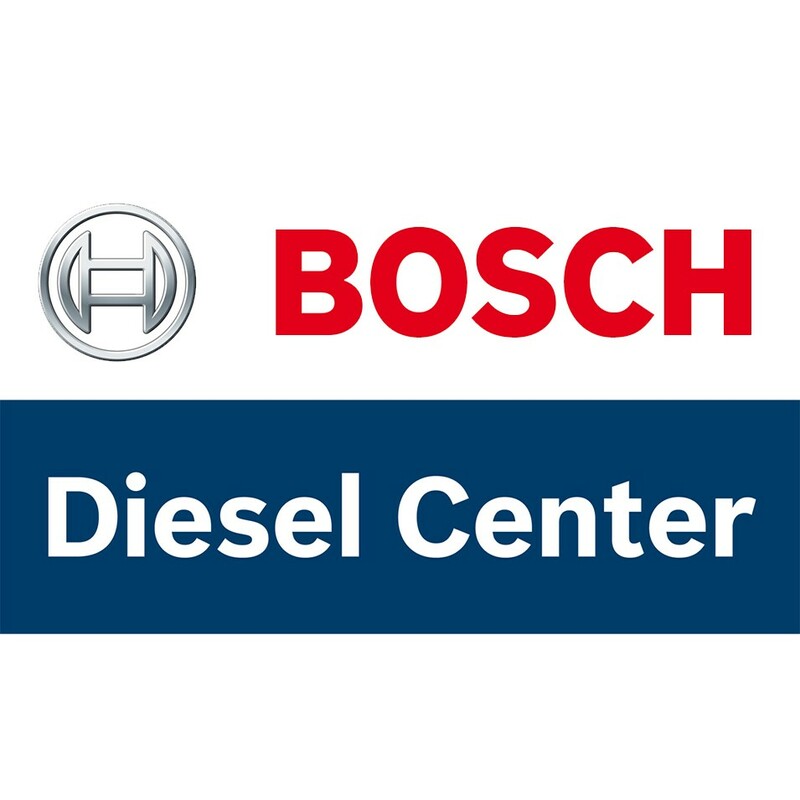 Sydney Diesel Centre is an official Bosch Diesel Centre and a Bosch Car Service and offers a Nationwide Warranty on Bosch Car Servicing. 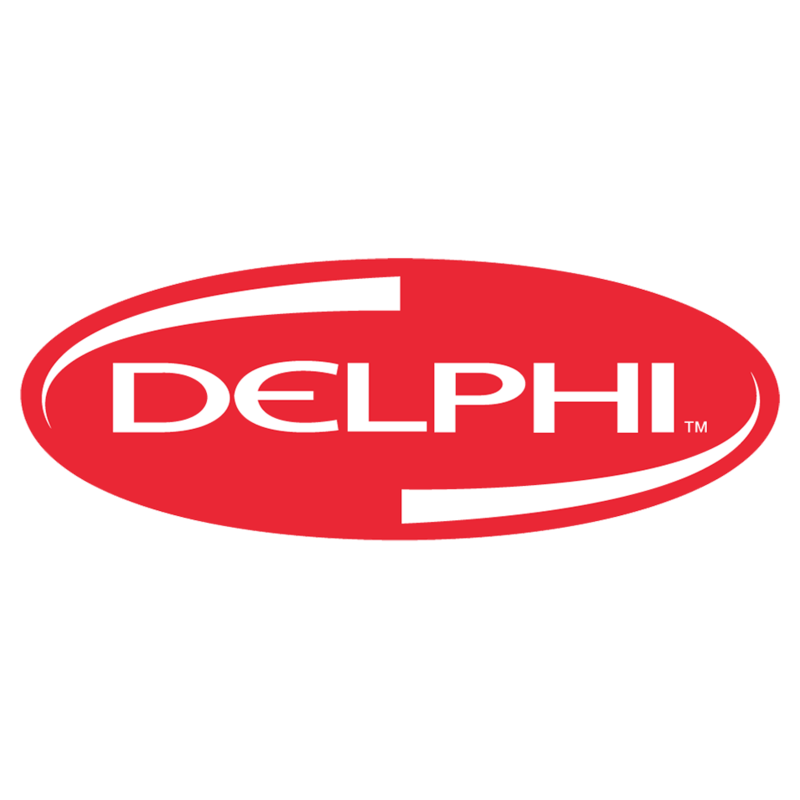 We have more than 50 years of experience and our approved diesel technicians, mechanical engineers and mechanics are ready to help. From a small car to a road train, from changing wiper blades to full engine rebuilds – Sydney Diesel Centre will make your vehicle run more smoothly, cleanly, and economically. 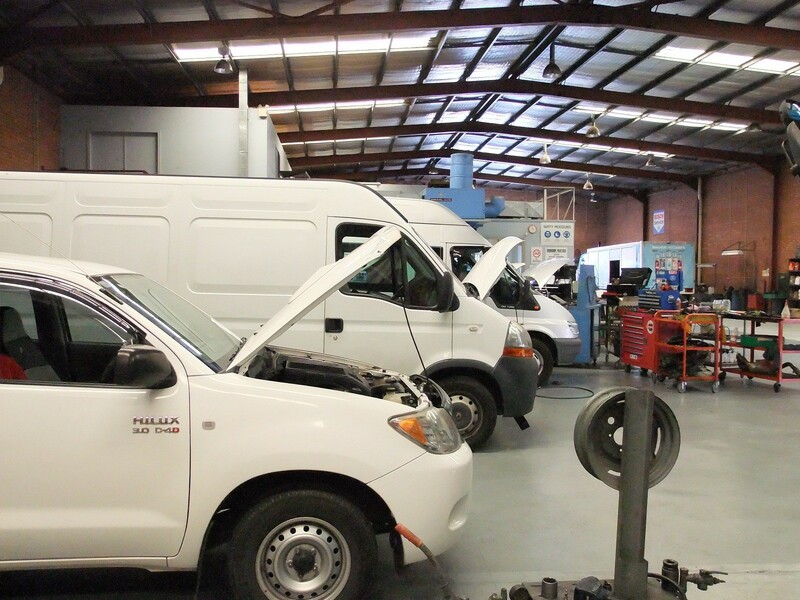 Our service team is happy to assist you with any mechanical questions or call 1300 990 163 to book your repair. 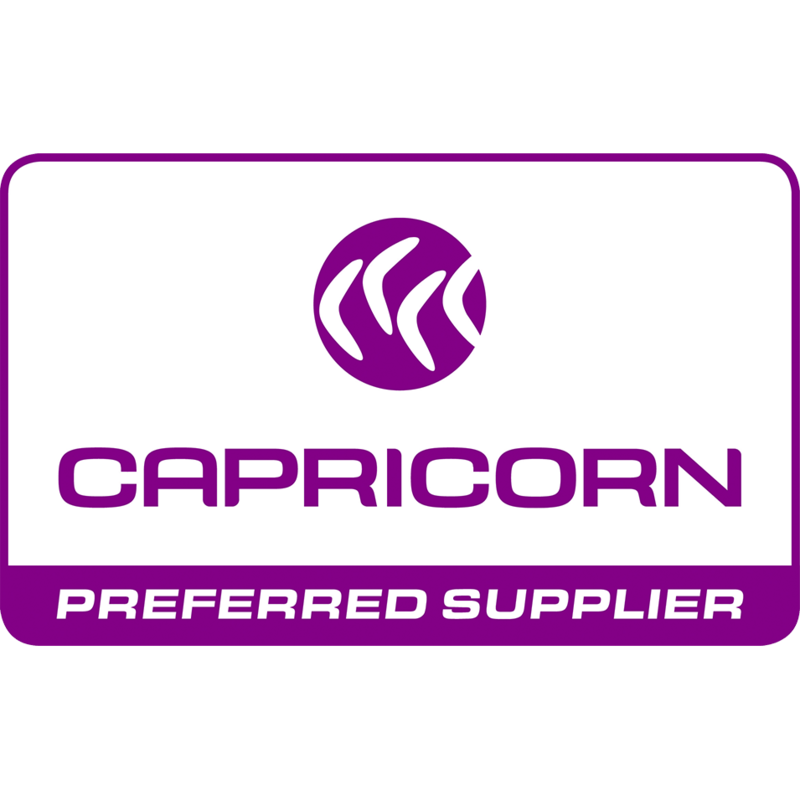 This service as specified by the vehicle manufacturer ensures your and your passengers safety and best performance of your car. 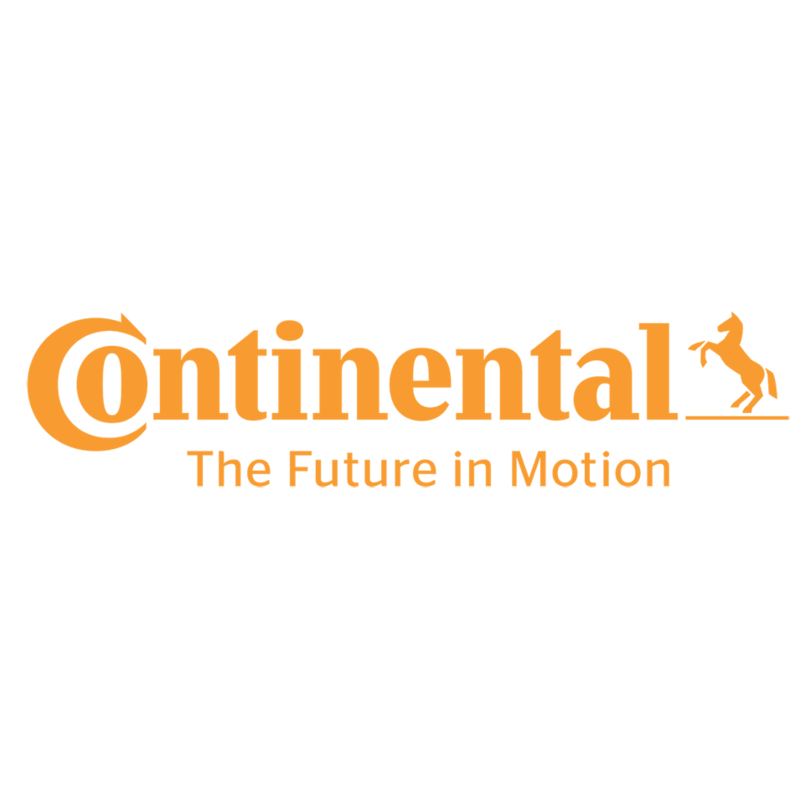 Log book servicing maintains manufacture and/or dealership warranty . Before you can renew a car registration, most vehicles older than five years are required by to pass a safety check, commonly known as a pink slip, or rego check. You can't work out what is wrong with your vehicle? Is is loosing power, is it blowing smoke or is the engine light on? 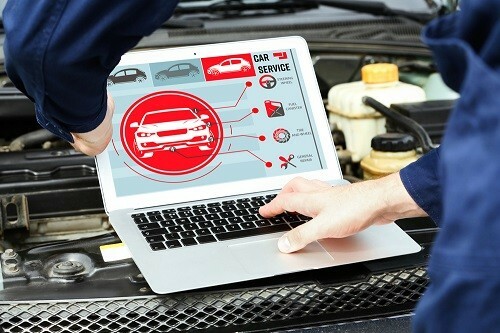 Our experienced diagnostic technicians will find the answer. MAN manufacture some of the world’s highest quality trucks and buses. We are proud to work with MAN as part of their engine dealers. Complying with our high standard of service and facilities, our Approved Repairers are experienced automotive technicians performing general repairs to specialist repairs.